First step-download Bluestacks, it is a free Windows application which allows users to run Android application on a Window 7 PC. Second Step- After downloading Bluestack, click the Downloaded file twice, then click continue and then install. Third Step- After clicking install, download WhatsApps APK file. 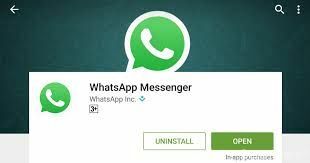 Fourth Step- After downloading WhatsApps APK file, click twice on Downloaded WhatsApp APK file. 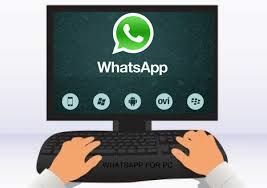 Fifth Step- WhatsApp installed on the PC or a computer. Sixth Step- After the installation of app, click on Bluestacks icon present on your desktop. Seventh Step- After opening Bluestacks, click on My Apps. Eighth Step– Click on the WhatsApp. Tenth Step- first type your country code and then your respective mobile number in the rectangular box. Eleventh Step– The WhatsApp will verify the respective mobile number. After installing the application, you need to add the contacts, for that you have to follow seven easy steps. 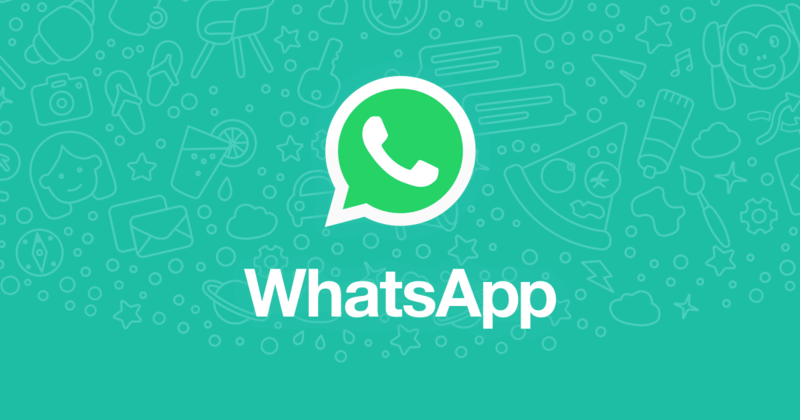 First Step – Install Wassap, then open the Wassap and set your Whatsapp user id and the password. If you already have an account then just register your self. Second Step– Click “ Register Button” and fill your phone number and the password. Third Step- Now choose the mode of verification. It can be either a SMS from Wassap with a code or a phone call the a code, not that code. Fourth Step- No fill the code and you will receive a computer generated password. The same password can be used to log in. Fifth Step- WhatsApp successfully downloaded in your PC.